With brands being such important business assets that account for substantial corporate value the question of managing and measuring the investments a company makes into a brand arises. Marketing expenditures for most companies have grown exponentially over the past decade. In several industries, especially consumer goods, marketing represents more than half of total costs of goods sold (COGS). 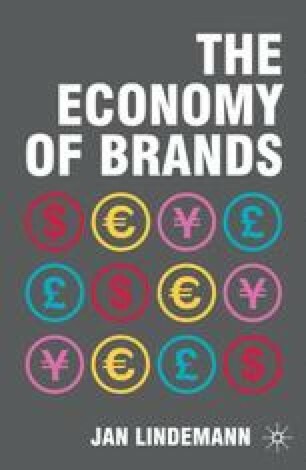 Brands as intangible assets account for between 30 percent and 80 percent of shareholder value. In most companies brands are the single most valuable asset. It is therefore not surprising that the pressure from senior management and the financial community has grown to make marketing and brand investment accountable and align their use of funds to the value-based management agenda. The days when companies accepted the view expressed by Lever Brothers founder Lord Leverhulme (among others) who reputedly said: “I know half my advertising budget is wasted. But I am not sure which half” have passed.1 In the post-Sarbanes-Oxley world of accountability and the need to boost corporate earnings following the 2008/9 recession, management require quantifiable proof that the resources being spent on marketing can be justified to shareholders. As brand-building requires substantial investments of both time and money companies are looking for a Return on Investment (ROI) framework that optimizes resources in order to achieve maximum value creation for shareholders.